There are stocks of rear springs left, not front. Which do you need? Forum: Hello.. I'm new here..
Topic: New here, howdy. from MRC. Re: New here, howdy. from MRC. Be aware, from experience, the BHR mounts will transmit a lot more vibration into the chassis. How can it get to 9000rpm? The picture you posted (above) shows the redline way below that, so it's a 7,500rpm 192 engine. If you want a coupe with tiny tyres and no grip, you can always buy a GT86. A few pics I took on the day, including some BMW Cup carnage! Gates are usually open from 7am latest. Technically, as long as you arrive by 8.30pm to get into the briefing, you'll be fine. I aim to be there about 7.15am. Most people arrive 7.30 to 8.00 to sign on and check car over, plus grab some breakfast from the restaurant. Topic: What have you done to your RX-8 today???? 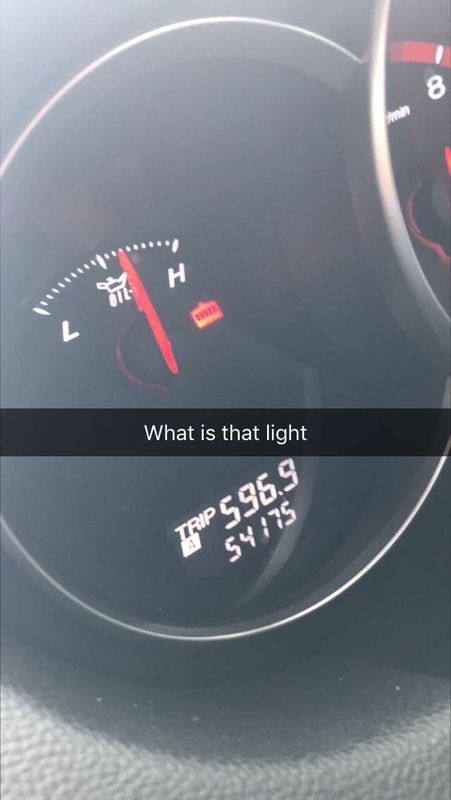 Re: What have you done to your RX-8 today???? Very sad to hear that news Azam. I hope your dad's treatment goes well.